Badminton England has revealed that a brand new, tiered National Team League, capable of supporting hundreds of clubs, will be launched in January 2021, following a successful feasibility study. The ‘progressive’ pyramid league will follow the established team league structures seen in other sports that allow lower level teams to aspire to, and achieve, greater success. With an aspirational top ‘premier’ division and multiple lower divisions, the National Team League will offer regular ‘home and away’ competitive opportunities for Men’s, Women’s and Mixed teams of all abilities, accommodating additional matches for existing local league teams as well as a huge boost to grass roots badminton by welcoming new teams from clubs, universities, workplaces or groups of like-minded individuals. Each tier of the National Team League pyramid will play to a consistent matchplay format and scoring system, set nationally. Seasonal promotion and relegation will enable any teams to climb the leagues and aspire to be in the top division with the national champions representing England in the European Club Championships. 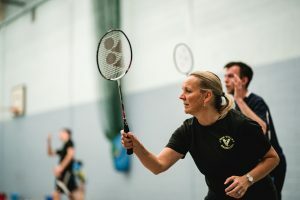 The new national league pyramid is deemed a crucial next step in Badminton England’s ambition to inspire more players of all abilities to play more often and discover more competitive opportunities. It will also enhance the competitive opportunities of our network of over 1,400 clubs nationwide. Badminton England will encourage all clubs to be part of the National Team League, which will also compliment the existing annual Senior County Championships, with the new national pyramid designed to improve playing standards, support the development of young players, keep players playing for longer and encourage further investment into badminton. The existing local league network will run independently of the National Team League however, clubs and teams will have the ability to also join the new national structure. Adrian Christy, Chief Executive of Badminton England said: “I am delighted, and very excited, to announce a new National Team League pyramid; this is a significant boost for grass roots badminton. “We know that local league badminton is a principle reason why so many people play badminton; however, we are aware, that for many, they want to be part of progressive, national structure that can accommodate many more teams at all levels. 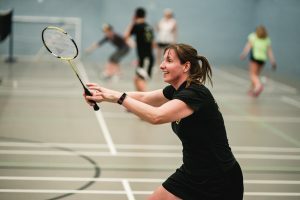 “The National Team League will provide that progression by embracing not just existing local league teams and increasing their opportunities to compete, but also to reach out to new teams who may not play local league badminton currently but who will feel inspired to be part of this fantastic new competition. Mark Downie, Head of Competition at Badminton England said: “The plans for the National Team League are ambitious but we want to excite, and energise, more players to play badminton, more often. 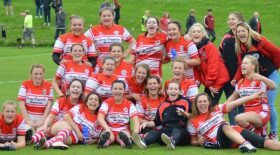 “We have listened carefully to the thoughts of clubs and local leagues across England and there is overwhelming support for a structure that can only enhance and extend the competitive club and league offer that is out there. 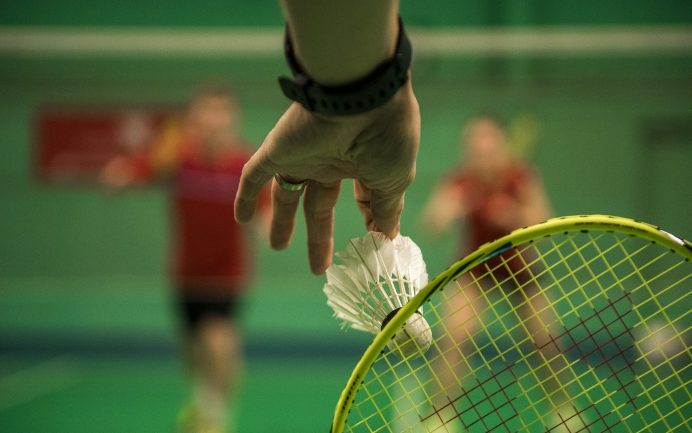 Badminton England will now begin a final phase of consultation with County Badminton Associations, existing leagues, clubs and players to fine tune the detail before announcing the final structure of the National Team League later in the year.